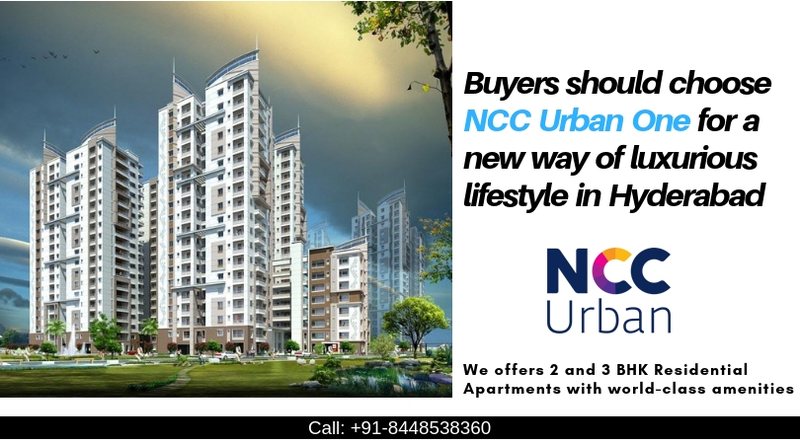 Ncc Urban One: New way of living life! The perfect example of an elegantly integrated township is Ncc Urban One that is spread across 32 acres of land at the most promising location of Hyderabad. It is the residential project which will cover 22 acres of land in which 12 mega towers will hold 1317 flats in total. The Rest of the 10 acres of land will be utilized in the office and commercial spaces. The whole project is designed in such a way that it offers a complete luxurious life with all modern convenience. This project will meet every expectation of its clients as the residential complex is one of its kind which has a lavish lounge bar, meditation hall, facility of indoor games, swimming pool, and so on. You will also able to enjoy the recreational activities like gymnasiums, landscaped walkways, outdoor and indoor areas for kids’, and yoga room. Around the building, a beautifully designed garden is complimenting the surroundings. Presence of an ultra-modern gym, which has a message and steam & sauna room makes the place a great one to live. Getting toddler’s pool will let your kids’ have some fun with water. To celebrate any moment of your life in party lawns of the residential project is a great thing to do. There is a pick up as well as drop off zone for each tower. In fact, there are also a sewerage treatment plant and water treatment plant. In addition to all amenities, centralized piped gas connections are also available. As per the safety norms, a firefighting system is installed. The residential project has only 3 BHK and 4 BHK flats whose NCC Urban One price range starts from the Rs 75.98 lakhs. The flats are available in the size of 1535 sq. ft. and 3380 sq. ft. to meet the needs of different buyers. This luxury residential complex is situated in the Narsingi area in Hyderabad. 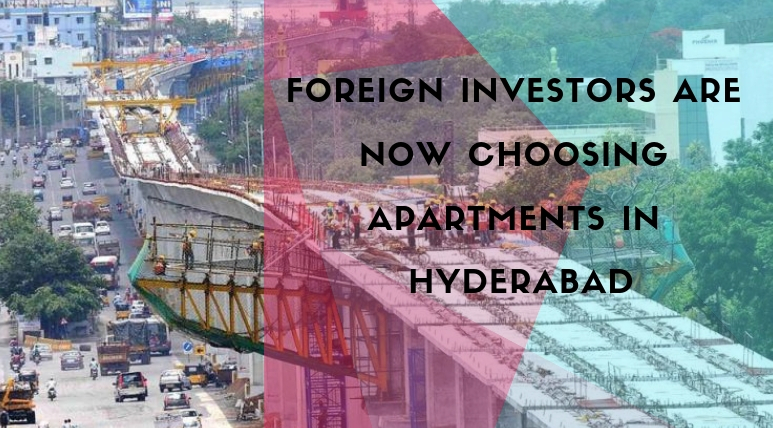 This area has its own advantages as this location is nearby to the emerging business areas like Hi-Tech, Banjara Hills, Kondapur, and Gachibowli. The location is captured by the MNCs on all its sides such as Wipro, Deloitte, Infosys, IBM, and TCS. It is also providing direct connectivity to all major points of the city. In fact, it is also giving easy access to some of the famous schools of Hyderabad such as Rau’s High School, Nagarjuna School, Smartkidz Play School, and Akshara Abhyasa School. Several other public amenities are also found near to this residential complex, which includes public gardens, recreational areas, hospitals, and shopping areas. Owning an apartment in this luxury Ncc Urban One Hyderabad will give you the possession to live an elegant lifestyle. This project is HDMA approved one. As it is close to all important entertainment, commercial and residential projects, therefore it will be a profitable decision to invest in this project. 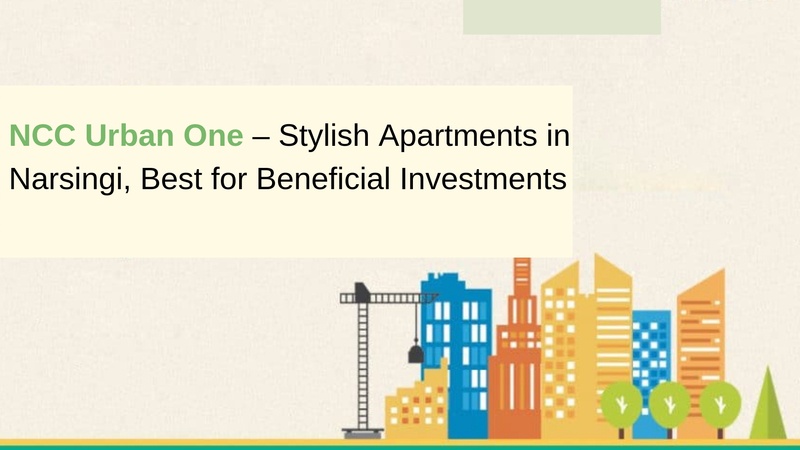 Getting all the amenities under one roof is really a good place to invest your money! The project Ncc Urban One Narsingi is one of the wonderful properties in Hyderabad ensuring privacy and exclusivity to its dwellers. 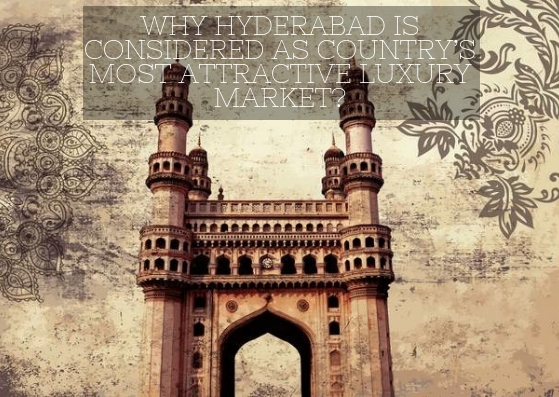 The set up of the enclave is justly a stunning sight to observe emerges as one of the best investment deals in residential properties in Hyderabad. This housing apartment in Narsingi, Hyderabad offers its dwellers a view that is captivating and enchanting. Every nook and corner of the enclave reflects beauty in its true sense. The development comprises of a wide array of amenities that include a clubhouse, swimming pool, gym, kids’ play area, indoor games, theatre, multipurpose hall, 24*7 power and water security and many others. The fine connectivity of the township to important areas of the city makes it one of the perfect pieces to confirm a booking. Ultra modern sumnasium with steam & sauna and massage room. Full fligd club housewith billiards, table tennis & Badminton court etc. Indoor Badminton Court, Billiards and Table Tennis. Badminton, Tennis and Basket Ball Courtyard.